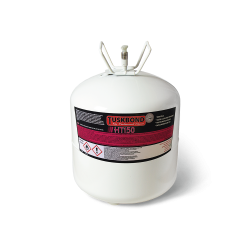 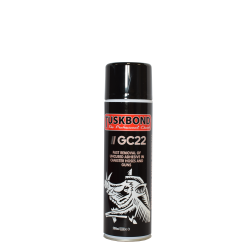 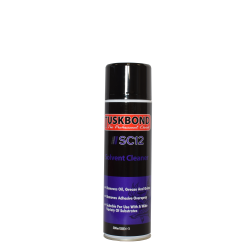 Tuskbond FP14 is an aerosol applied fluorinated liquid resin that, when dry, resists staining and soiling on fabric. 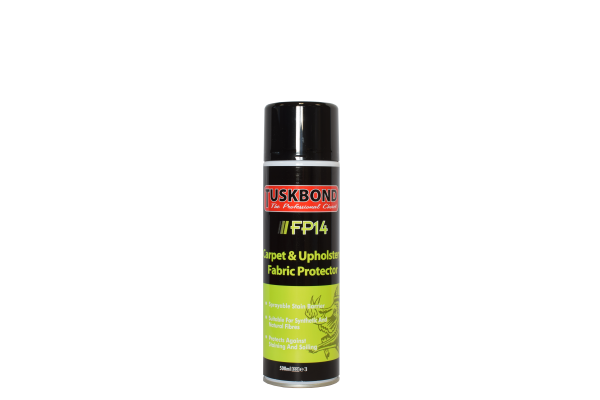 FP14 acts as a water repellent treatment for furniture upholstery and carpets. 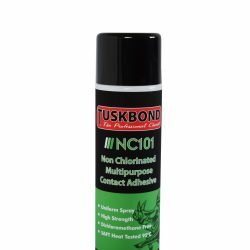 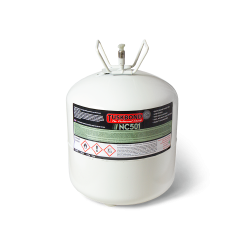 It can be used on a wide range of synthetic and natural fibres, compatible with most surfaces.